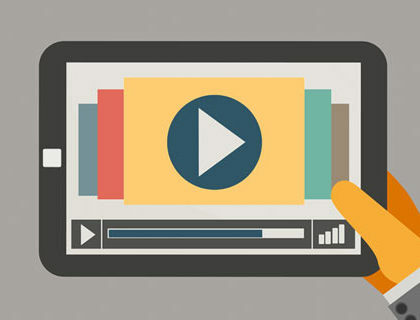 Video content can be very helpful for inbound marketing. 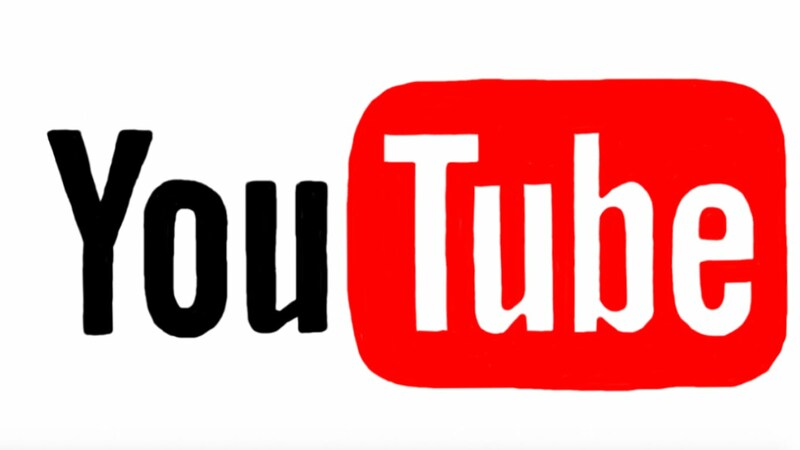 It is assumed that by the end of this year video content will represent almost 1/3rd of traffic. The most important challenge in creating videos is to keep your users engage, if your videos are longer and keeps user engaged then its good. But if the users are getting bored with your stuff then your views will eventually drop. Your videos are judged on some important factors: Content, presentation, production, quality and the valuable information provided by it. Below are some tips that can help you with video marketing and will provide a good nice boost to your videos. Be well prepared and be organized for your videos. If you start your video with sloppy intro and unorganized shoot, your video will look boring and unprofessional. On the other hand if you go well prepared and had worked on scripts and background, your video can go viral. Time is essence, so don’t waste your time which angle is best and which is not, and don’t waste time on background and lightning either. You should know and plan exactly what you do before your filming day. The concept of your videos should be original and they should be creative. Don’t take the easy route and copy someone else’s idea. Instead, conduct a personal research and do find popular keywords to target your video upon. 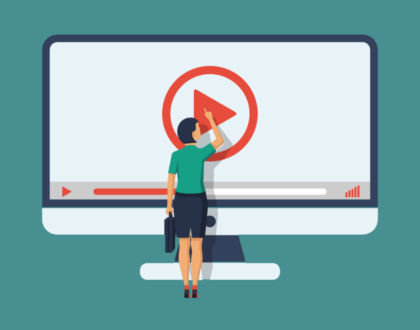 Find our which types of video content is successful in your target market and double-check to make sure that no one else has covered that same angle already. Write a proper script, draw a storyboard, and create a shot list before you start filming. If you are weak at writing script or in planning you should contact a professional video production company. Select professional actors and set very high standards while casting. Pick someone who can act naturally, remember script and deliver dialogues naturally. If possible, plan some pre shoot before the final shoot. Don’t try to fool your viewers by setting scenes your set or office to simulate to another location. Your viewers are paying close attention to each and every details of your video. Shoot and plan your videos other than your office. Don’t finalize your video with amateur or poor sound recording quality. Use high quality microphones so that they can provide you best sound and can cancel the disturbance in environment. If you’re filming with your smartphone, you should buy some high quality microphones that fit into your phone’s jack to give you high quality and improved sound. No one wants their footage to be under or over-exposed so set up lights and eliminate shadows. Make sure to keep your camera stable and don’t lose focus. As we all know that there are so many social media platforms with millions of users. 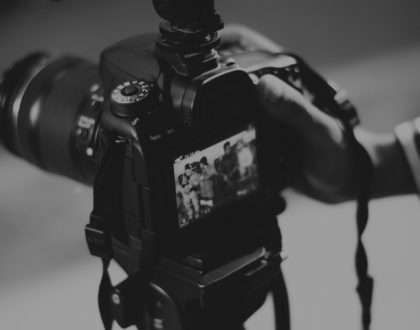 So, you have to optimize your video for each and every social media platform so you can create awareness on each and every platform. For example, youtube don’t count views until 30 seconds or more, so you should create and optimize your 1st 30 seconds of video as much as interesting and eye-catching as possible.